Education and activities focusing on oral health awareness and disease prevention can make a significant impact on oral health practices and behaviors. Especially for seniors without funds to pay for dental care, raising awareness and empowering seniors to improve their own home care is crucial. You can play a key role in addressing the importance of practicing good oral health behaviors by using the resources, processes, and information in this toolkit. Empower seniors, family members, and caregivers by giving them information and skills on how to take care of their teeth and gums. Raise awareness about the importance of taking care of teeth, gums, and the mouth, both generally and in the context of managing a chronic illness. Raise awareness about the connection between medications and dry mouth, and what to do about it. These efforts can reduce the risk for tooth decay, gum disease, dry mouth, denture problems, and oral cancer, and have positive impact on overall health. This toolkit includes project examples that show how oral health awareness and prevention messages – and oral health services – have been successfully integrated into key programs and activities. These projects showcase what other organizations have done; you may adapt them for your own use or be inspired to come up with new ideas. 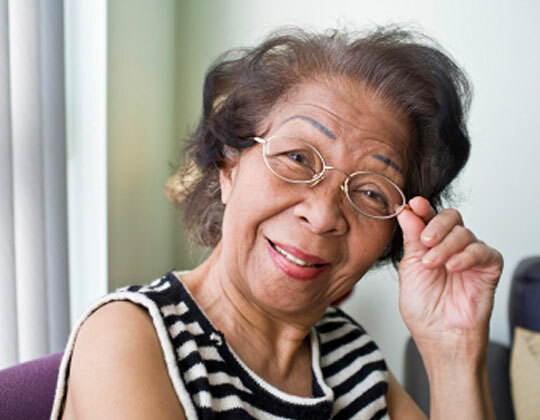 Explore the Project Examples and Resources in this section to help prepare oral health education programs for seniors.